Check out this new record from Iyanya – Carnival Anthem out now! 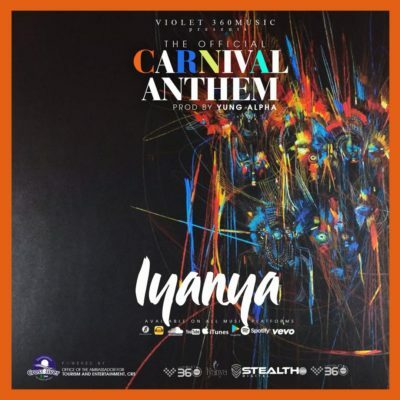 Listen, enjoy Iyanya – Carnival Anthem below. Remember to share!